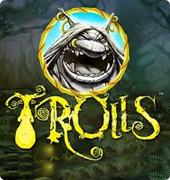 This online slot comes with four rows and it is 5 reels plus 40 pay lines to make players wager on any way they want. Its maximum coins per line is 10 and every coin has a value of 0.5 to make you enjoy the best outcome. 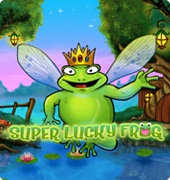 Its jackpot rate is 1000 meaning you can win a lucrative amount if fall on it. 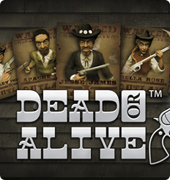 It is a game full of possibilities due to its bonus symbols and things like multipliers and scatters as well as wilds. 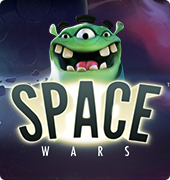 Space wars is a slot with an RTP rate of 97% which means you will receive most of your winnings without a lot of deductions. Slot is known to contain a sparkling nature and you can bet and win if you know the tricks of its symbols. It is made of 3D graphics combined with a little bit of animation to make sure you enjoy a perfect and wonderful experience. 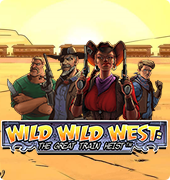 The game is clear and you can play on any device since it is made of mobile and computer versions to cater for all types of punters who need to enjoy the game. 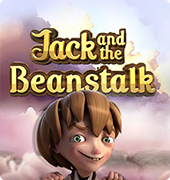 Excellent sound effects and wonderful background themes fill this slot game so you can always expect to have more fun as you win. You can play online for free to expertise your skills before you play for real money. 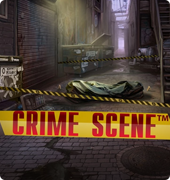 Every player wants to know what it takes to scoop a lot of cash from an online game. Space wars is easy to play but one must know the symbols to use to make sure you unlock winning opportunities. Play free slots online and understand all rules and tricks before you put a stake and play for real money. It is important to make sure you always play when you are not stressed up or under the influence. Formulate your own strategies and follow them so that you increase your winning chances.